Last week, I was mainly in Neum (Bosnia and Herzegovina). 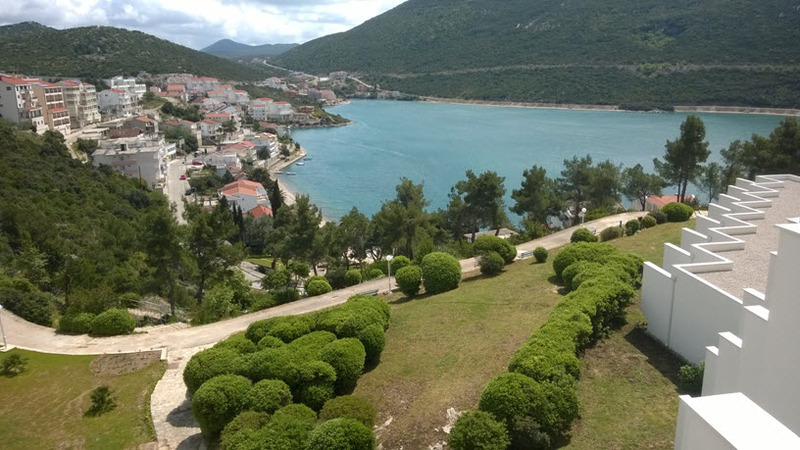 Small town Neum on Adriatic see was a host of the MS Network 5, the biggest Microsoft Conference in Bosnia. I was on this conference for the second time, and I’m honored to be a part of this conference. I have spent a 24 hours in my car on this trip, but I’m still happy about my participation on this conference. This is not Dynamics conference, but I was impressed how many people want to learn something about NAV. I had to stay an extra half-hour after the lecture to give an answers on all questions and I’m really happy about this. People want NAV and want to upgrade to the newest version. Except my lecture, I attended on other sessions and learned a lot of news about other technology from my friends (outside NAV). I think I have to learn other technology every time I can. We have a small problems about internet in hotel, but this was a challenge how to prepare demo on Azure without internet :). But we solved all these problems, and everything was an awesome. Big thank to Enis and other guys from Microsoft in Bosnia. I will gladly be a part of this conference the next year. We had adventures on trip (guys in my car know what I say) and big friendship on conference. In one word, awesome. See you.